For more than 30 years, Soundelux was one of the leading Audio Post Production Companies in Hollywood and around the world! Over the years, the Soundelux Sound Editors won many awards including 22 Oscars 41 Emmys and more. The world class sound library from Soundelux is now available as a Sound Library with more than 174,000 Sounds. If you think, it's time for your own award [ADD YOUR AWARD HERE], Soundelux is for you! 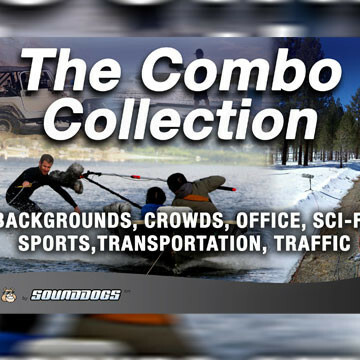 With over 170,000 sound effects, the Soundelux Sound Archive is one of the most powerful and comprehensive sound library of our time, bringing the Soundelux Studios 22 Oscars, 41 Emmys and many other prizes. 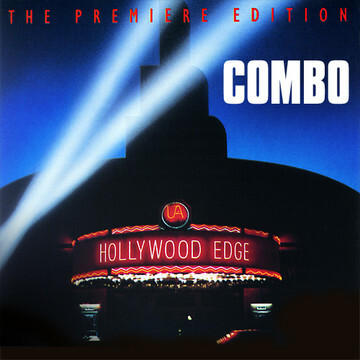 For more than 30 years, Soundelux was one of the leading audio post-production companies in Hollywood - and around the world. Over the years the Soundelux Editors won many awards, including 22 Oscars, 41 Emmys, BAFTAs and CAS awards as well as countless nominations and other trophies. It was certainly sad to see Soundelux Studio go out of business – but its main body of work, the comprehensive and unique sound archive mixed and mastered by the masters of the Soundelux labs, remains available. Soundelux is synonymous with ultimate quality; its library might well be the most comprehensive archive available for licensing. Soundelux Sound Library is a Sounddogs product. Award-winning sounds: 22 Oscars, 41 Emmys, BAFTAS etc. How about adding your own award to the list? 22 Oscars, 41 Emmys - Ready for your own Award?? For many years, Soundelux was the go-to place for Hollywood productions. For its amazing body of work, the Soundelux Editors was awarded countless industry trophies (51 Oscar nominations - including 22 wins - are just the beginning). 112 Emmy nominations (41 wins), numerous BAFTAs and CAS nominations and awards are also among the company's many accolades. Currently, the Soundelux Sound Archive contains more than 174,000 tracks in every imaginable category. Click here to download a table with the current Soundelux track list. The Soundelux Sound Library currently features 174,000 tracks from all sorts of sonic backgrounds. 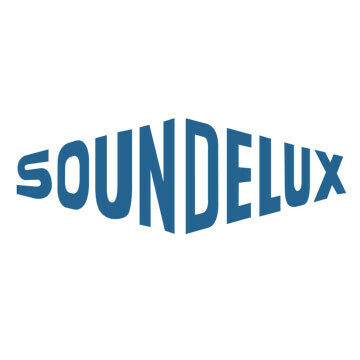 But Soundelux is not just a massive collection of sounds and noises, it is also a highly organised archive that was constantly updated and expanded over the decades by award-winning sound designers and sound engineers. 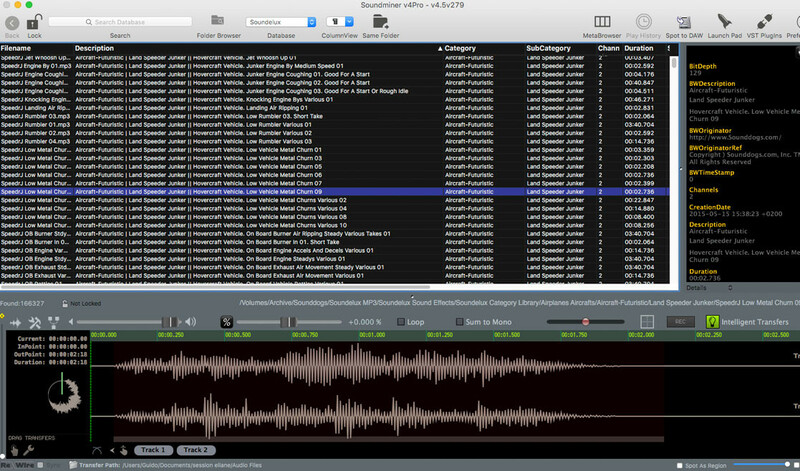 The sounds in the Soundelux Sound Library were carefully catalogued by the Soundelux team in order to create a comprehensive, all-inclusive archive. 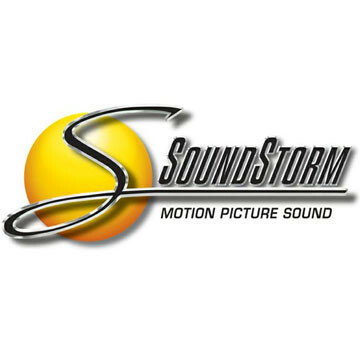 Soundelux was one of the hottest companies working in audio post-production and film sound for more than 30 years. For many years, the Soundelux team has been working on some of the most famous and unforgettable movies, setting standards and raising the bar for filmmakers around the globe. Soundelux not only set new standards in terms of quality and precision, it also developed its very own creative signature working on countless blockbusters, TV series and even little-seen low-budget productions. The impressive list of films and TV series is entirely based on the foundation of a comprehensive and well organised sound archive. Over the years, Soundelux always placed great emphasis on the maintenance and expansion of its massive sound archive. The result is a unique and highly organised sound archive. This coveted sound archive is the secret to Soundelux's creative success; the Soundelux sound archive provided the source files for all the audio post-production of these films. But Soundelux also recorded sounds specially for each film -- and they too are included in the Soundelux archive. The jet in the picture is an F8. What the picture doesn't tell you is just how much noise these airplanes make. 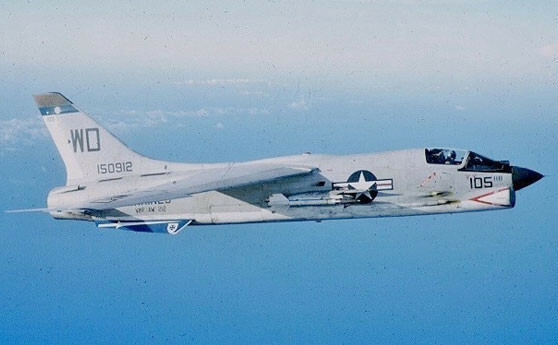 As an example of wonderful sound design, you can listen to this recording of a flying F8 from the Soundelux Sound Archive. 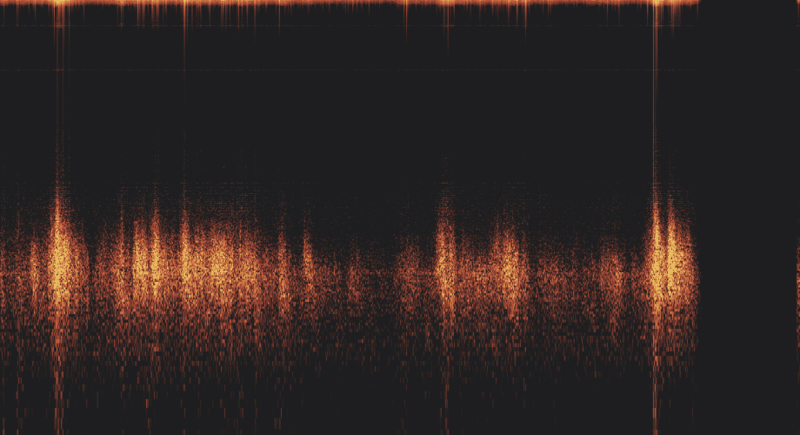 This sound effect was created with great skill––just listen to the incredible dynamic range of the recording or the way it creates the illusion of spatial depth. You almost feel like you need to duck and hang on to your hat! Soundelux not only offers the source material to create your own sound design or invent unique new sounds, Soundelux also offers a wealth of sounds, sound effects and sound design elements that can be integrated instantly in your projects. Bud Spencer would have enjoyed this punch! The impact and energy of this simple sound effect is quite remarkable. Simply brilliant. .... Maybe use it for your next team meeting or client feedback? This sound effect was randomly picked from the Soundelux sound archive and was originally used in the film 'Kill Bill'. The impact once again impresses, as does the wooden, bamboo-type character of the sound. The painstaking care that went into the creation of this single sound effect is clearly evident. This is a finished effect made up of various sound elements, mixed and mastered for immediate use. Every time you randomly search through the Soundelux sound archive, you will find amazing treasures. For example, how do you feel about having the original sounds of the Star Trek at your disposal? 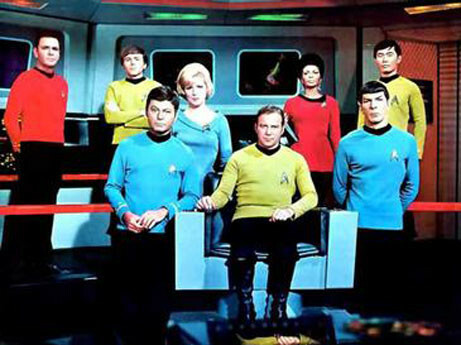 Mind you, we're not talking about the new films —— we're talking about the original TV series starring Kirk, Scotty, Spock and Uhura. Sure, those are the same characters as in the remakes, but we're actually talking about the originals from the 1960s TV series. It is safe to say that Soundelux offers the exact opposite of 'open source' material. For many years, the Soundelux sounds have only been available to a small and highly exclusive circle of Soundelux employees. This treasure was guarded for a long time, making it impossible for anyone outside the circle to hear or access the original Soundelux sounds. Soundelux made sure that its libraries would remain exclusive; as a result, its massive and unique sound archive remains unrivalled in the film industry to this day. It sounds like it's too good to be true –– but it is not! These sounds from Soundelux have exclusively been used on Soundelux productions. Unlike other sound archives that have been flooding the market for many years, the libraries from Soundelux are new and fresh and ready to give your production a unique sound. Surprise your clients with fresh, barely used sounds from Soundelux that will make your work stand out from the crowd. To be honest, Soundelux will turn even a run-of-the-mill production into something special! Sounds and noises are the source of all audio post-production and sound design work. if you have to search long and hard for a particular sound, you will lose precious time (and patience, too). 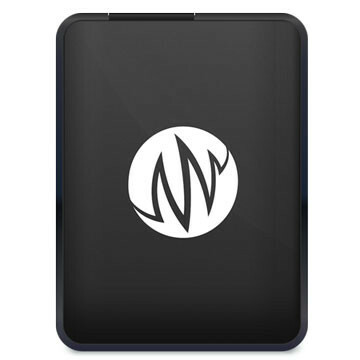 A comprehensive and well-organised sound archive allows you to work at a much higher quality level, creating more complex and professional sound tracks. When both time and money are tight, it is often impossible to re-record every detail. Particularly the time pressure needs to be addressed in a purposeful and efficient manner. A great sound archive like the one from Soundelux is the sound designer's backbone. And if you also happen to be the owner of a company, the sound archive is your company's backbone too. It will allow you to take on productions that would otherwise be too overwhelming in terms of workload. Even if time is short, you should never sacrifice quality. Whether you are employed or freelance, a finished production is your business card; it will open doors for you and hopefully lead to more and better work. Is it worth producing rubbish just so you can meet a deadline or budget? Well, this is the kind of decision everyone has to make for themselves. In modern-day production, however, it is crucial that the available means are used in a most efficient manner. Investing in a sound archive of the Soundelux calibre not only gives you more possibilities, it also allows you to work more efficiently. In the long run, it will enable you to finish assignments in a speedy and inexpensive fashion –– and to a very high standard too. Soundelux offers unique source material, a wealth of ideas and tons of variety. It is up to you to discover the most creative ways of using all those elements! The price of Soundelux is available upon request. As you've probably learned, Soundelux is way beyond other commercial archives in terms of quality and size –– and this is also reflected in the pricing. Soundelux is a long-term investment into your future and your career as a sound designer. With Soundelux you will have the source material that gets you to the top –– and allows you to stay there. 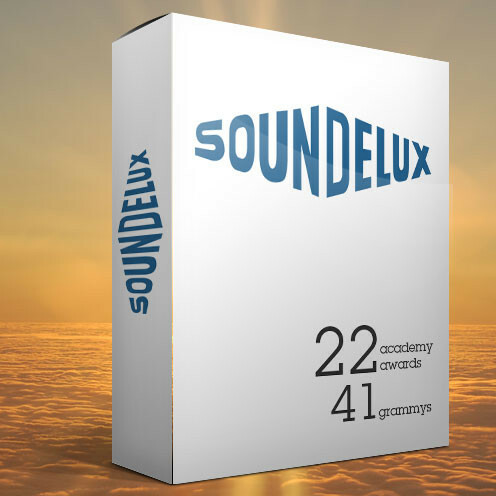 Soundelux will become a loyal companion throughout the years, enriching your life and your productions. 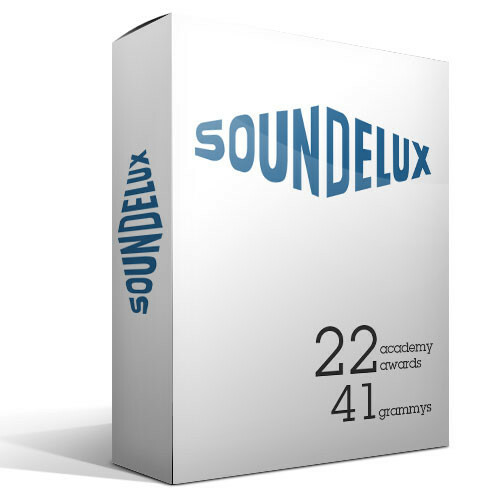 Unlike hardware, software, cars or other expensive things, Soundelux is timeless. It does not require gasoline; you don't need to fix its dents; most importantly, you don't need to beat it up with a sledgehammer –– Soundeluxe has all those sounds already! And neither does Soundelux need a technician to fix broken circuits or switches like on an old analog mixing console. Soundelux doesn't even waste lots of gigawatts of electricity, like old studio consoles used to do. Soundelux needs no support or maintenance work. Soundelux doesn't even need TLC. All Soundelux needs is a bit of storage space...and a few good projects. Soundelux is ready for you. We are ready for you too, with support and financing offers. Are you ready for Soundeluxe? We are happy to offer finance options upon request. Soundeluxe is available as an individual licence via buyout or as a group licence for multiple users and team work. Please send us your query, we are happy to find the best solution for you. There are several licensing models available for the use of Soundelux. As with other archives, the sound files in the Soundelux Sound Library are 'royalty free', i.e. you do not need to pay any further fees. The licenses are based on the number of users that need to access the Library Please contact us if you have any questions. We are happy to discuss the Soundelux licensing model in detail with you. 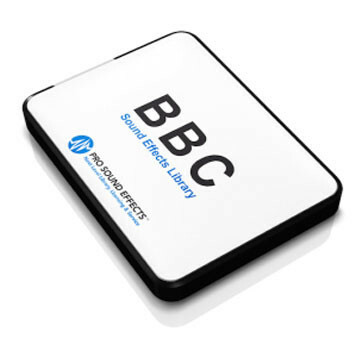 Studios with multiple users can license the Soundelux Sound Library for an annual fee. Alternatively, you can license it with a one-off buyout. The license is based on the number of users that need access to the archive. The sounds in the Soundelux Library are 'royalty free', i.e. they do not incur any additional fees for their use in productions. Please contact us now for a non-binding quote. Contact us, if you plan to use Soundelux as an individual user. We offer the Soundelux Sound Library for an annual fee or with a one-off buyout. A licensee is granted only to YOU as the sole user of the archive. The Soundelux sounds are 'royalty free', which means that they do not incur any additional fees when used in productions.Please contact us now for a non-binding quote.